Game of Thrones is back for it’s 8th and final season, and the Night King is leading his armies of the dead. This is a chilly cocktail that will help you chill out as the tension rises. Memorial Day is a holiday for remembrance and respect, but also for relaxing and enjoyment. 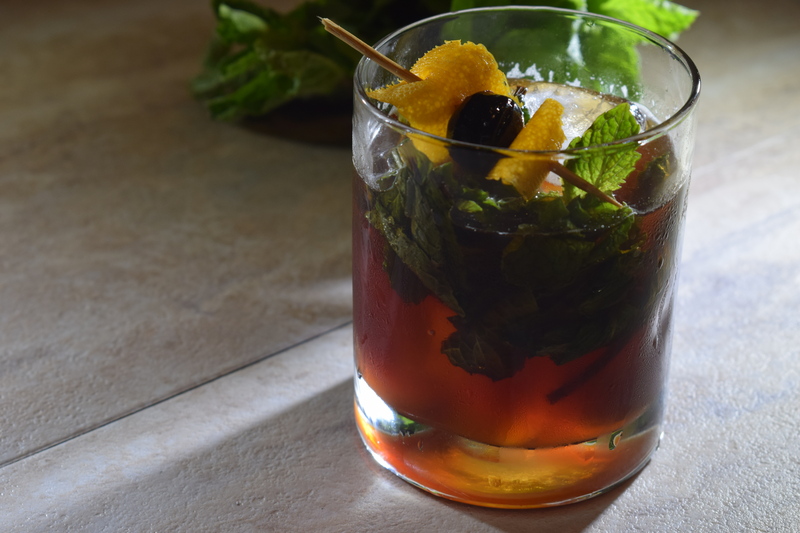 This smokey-sweet cocktail is great for the long weekend. 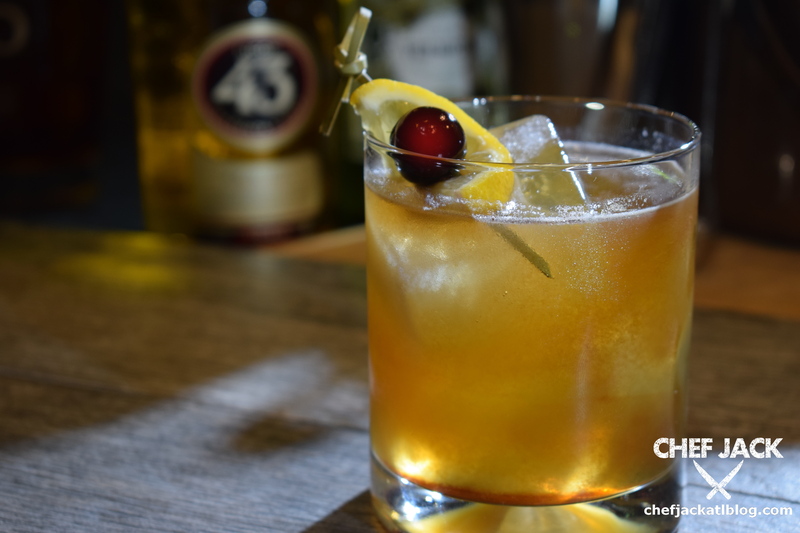 A smooth, fresh bourbon cocktail to enjoy while grilling or just chilling. 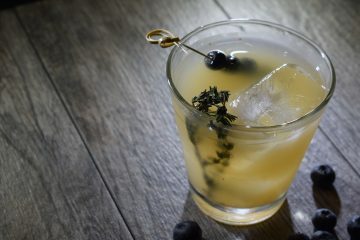 Fresh blueberries temper the grapefruit juice in this cooling gin cocktail using Hendrick’s Gin. 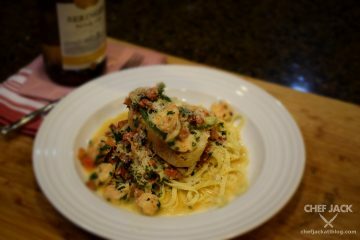 A touch of thyme syrup adds a front porch flavor for a great savoring experience. The days are getting longer, but not the weekends! 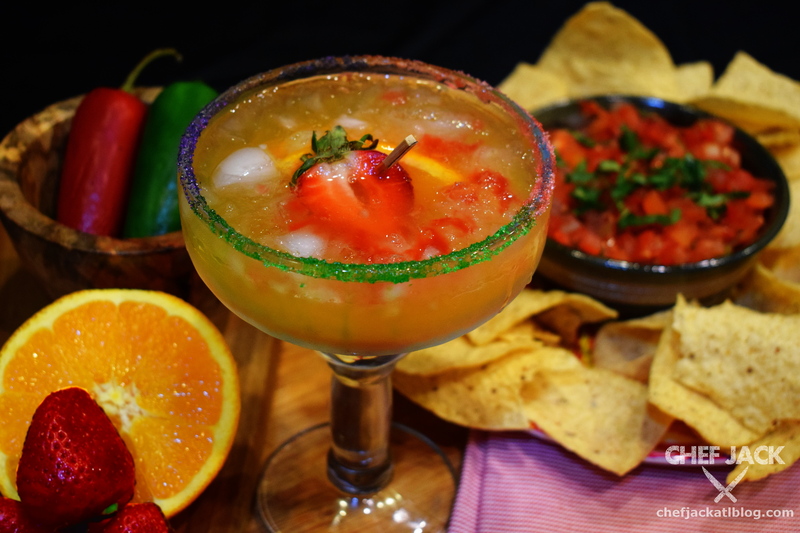 Before getting back into the grind, let’s un-grind just a little with this variation on the margarita. Maybe you want to save the world. Maybe you just want to save the weekend. 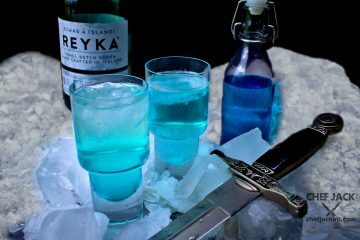 Try this cocktail that is strong enough to meet any challenge and smooth enough to preserve your super powers.